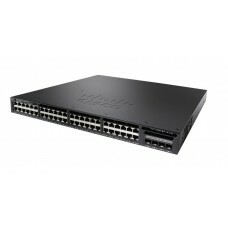 Server2u.net Insight is a Cisco Tier 1 partner enabling us to offer you the best price possible on your Cisco networking requirements. 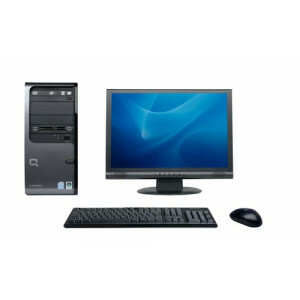 Get in touch with one of our team today. The Cisco Catalyst® 3650 Series is the next generation of enterprise-class standalone and .. 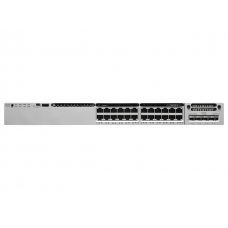 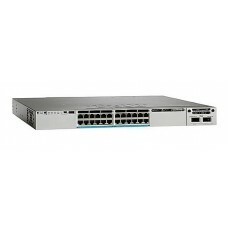 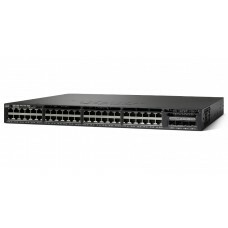 The Cisco Catalyst 3650 series is the enterprise-class standalone and stackable access-layer switch .. 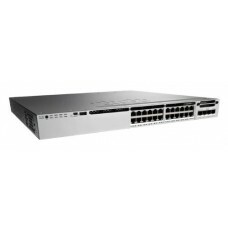 The Cisco Catalyst 3850 Series Switches are the next generation of enterprise-class, stackable, acce.. 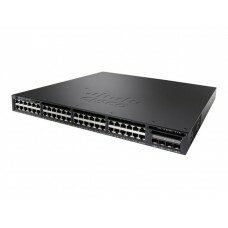 The Cisco Catalyst 3850 series is the enterprise-class stackable access-layer switches that provide ..